New York, it was much more difficult to quit you than I originally thought. Though I’m certain I’ll be seeing you again soon. After living in Manhattan and Brooklyn for many years, I’ve decided it’s time to look for new challenges elsewhere (this is my way of avoiding giving you exact details). Europe to be exact. Paris to be more specific. And what better time than now? At the moment when the region’s going through some of the roughest financial problems in recent times. Unemployment rates haven’t been this high in some… I don’t know how many years. And as of last week, France lost its triple-A rating due to the country’s uncertain fiscal outlook as a result of ‘deteriorating economic prospects.’ And France isn’t the only: Italy, Spain, Cyprus and Portugal were also cut down. I couldn’t have chosen a better place! I must admit to being melancholic and excited at the same time. New York has been good to me. As someone who works in the creative/technology industry, this city has been exactly what millions of others have claimed. NY either kicks you in the nuts, chews you up and spits you out. Or it welcomes you, embraces you and still kicks you in the nuts once in a while. Yes, I was fortunate to have had a decent paying gig awaiting me, it made adapting a bit easier. Nevertheless, coming from a slower pace environment like, for example Los Angeles, New York can be an enjoyable slap in the face. It all depends on your own interpretation, I suppose. The city can give you a tense back, a few painful muscle knots, such was the case for me the first few weeks. 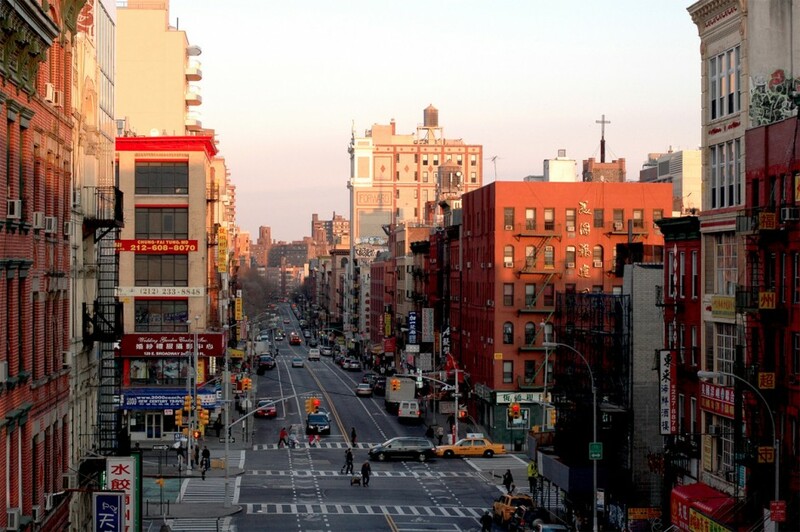 For me, the key was getting up the city’s speed without letting it alter my “Dude” attitude. The happiest memory, or realization, I remember having was that I no longer owned a car. After living in Los Angeles and dealing with traffic, auto insurance, maintenance costs, parking, etc. I immediately fell in love with the subway. Not to mention its sweaty armpit summer scents. I was also fortunate to have made good, real, lasting friendships and worked with talented individuals while in this city. All helping me see, discover, and improve on many levels. NY, I’ll be seeing you. I don’t doubt I’ll find reasons and/or projects to bring me back to you.